Thank you for your interest in our exclusive Fitzall 220A+ high output alternator. We designed this alternator as a universal unit for vehicles that do not have a reliable direct fit high output alternator available. Below are some installation examples showing various ways to physically mount the Fitzall on different vehicles. 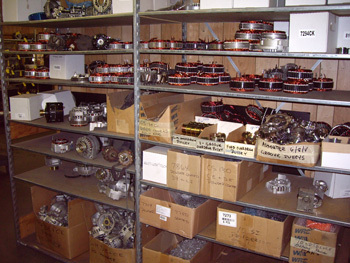 Depending on the vehicle, brackets or spacers may need to be fabricated during installation to position the alternator exactly where the customer wants. After reviewing the installation examples below, go back to the Fitzall 220A+ ordering page. 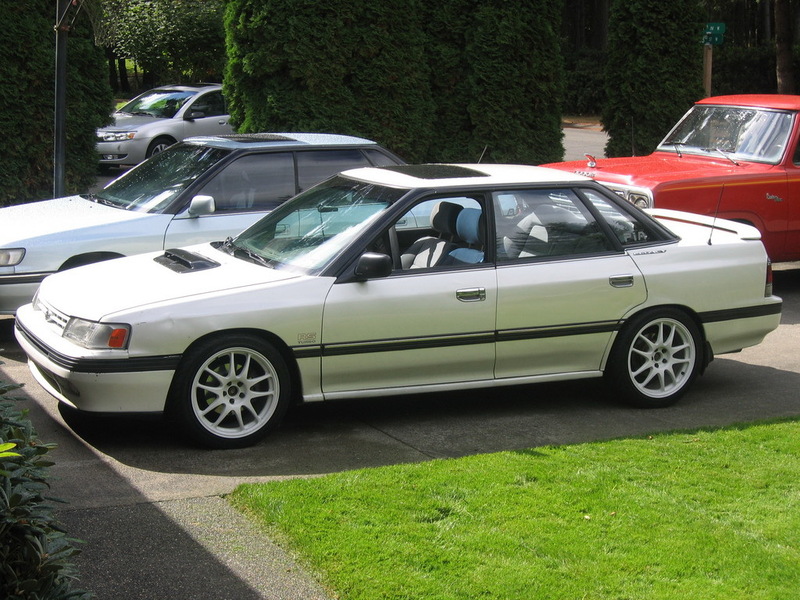 I ordered the Fitzall last week and figured I show that it does fit on a Subaru with very little modifications. Saw several threads online of people disproving it but here is proof and I will be posting this on the forums showing it does fit. Btw it took less then an hour to do and works great. 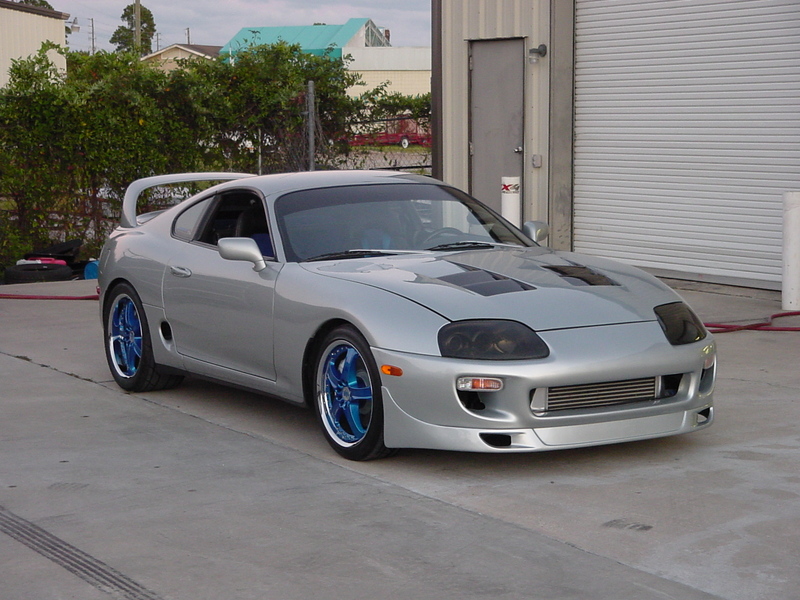 Toyota Supra with our Fitzall 220A+ alternator. Customer fabricated simple bracket and spacer for the main mounting bolt. 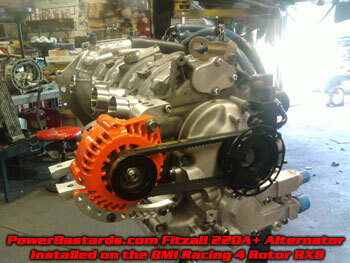 Our Fitzall 220A+ alternator is super reliable even on high RPM engines like the 2JZGTE motor. This particular unit is powder coated blue to compliment other accessories. 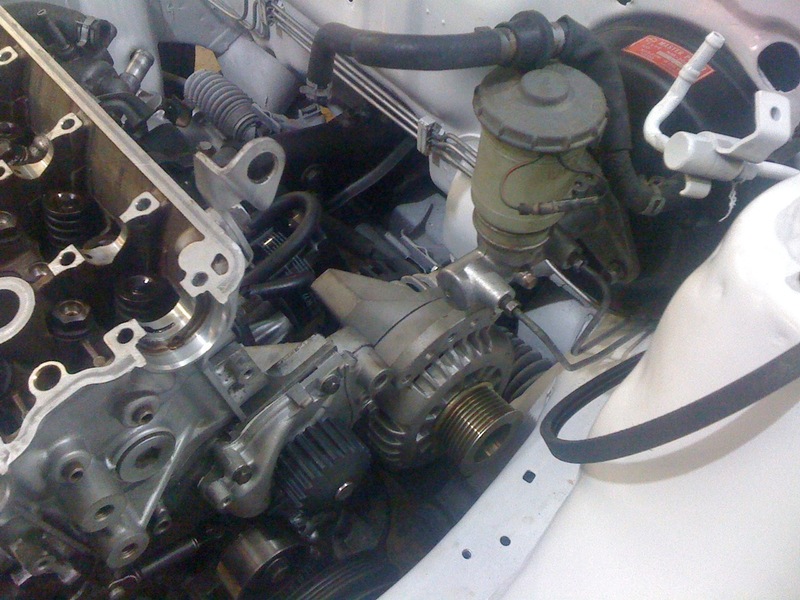 Simple installation on 2001 Camry 2.2L. 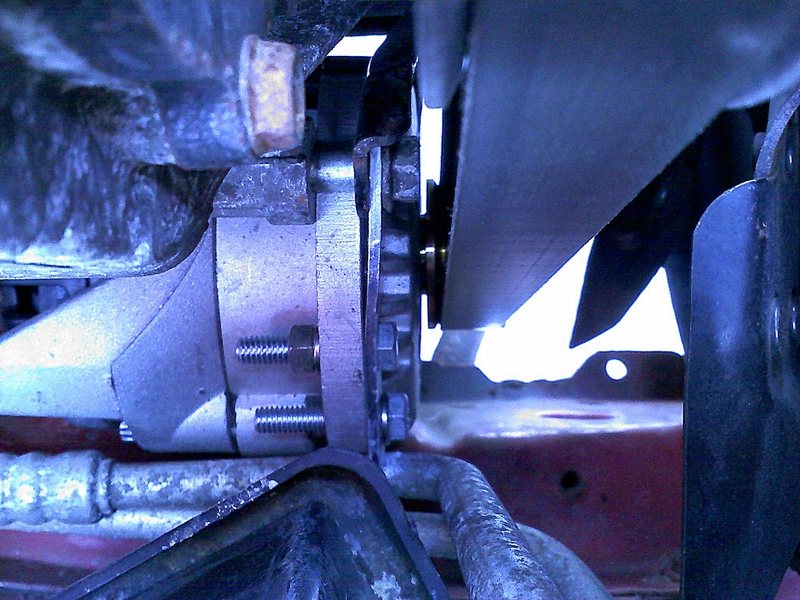 Customer made two spacers and ended up with an easy bolt-on high output alternator for his 2001 Toyota Camry 2.2L. 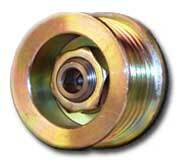 You'll also notice our 6 groove overdrive pulley is backwards compatible with the Camry's 5 groove belt. 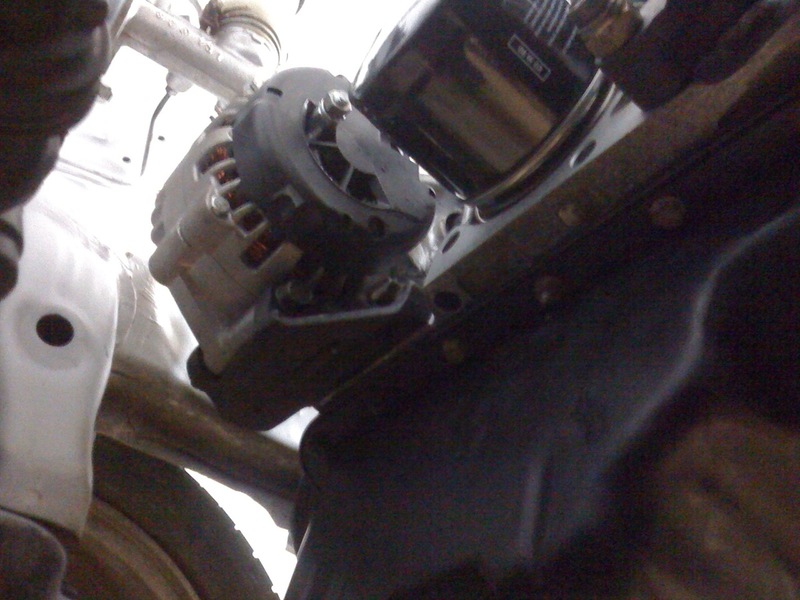 This customer used our Fitzall 220A+ High Output Alternator on his 1997 Jeep 4.0L with an easy installation. Since the Chrysler/Jeep alternator is not reliably upgradable, the Fitzall 220A+was the choice to supply his high powered stereo system with more than enough juice. 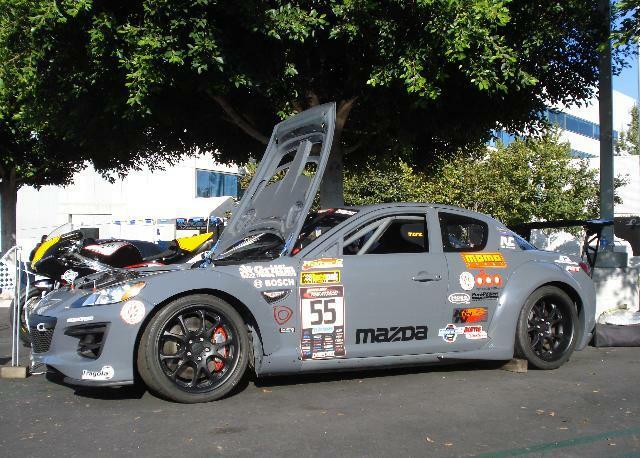 BMI's 4 Rotor RX8 incorporates many power hungry accessories leaving the stock Mazda RX8 alternator up in smoke. Our Fitzall 220A+ was powder coated orange and sent to California to be installed on the time attack car in time for the 2010 Formula D series. The Fitzall powers many onboard accessories like (4) electric fans, (2) fuel pumps, Haltech computer, electric water pump and a Racepack IQ3 Data Logging Dash. View more details on this car here. 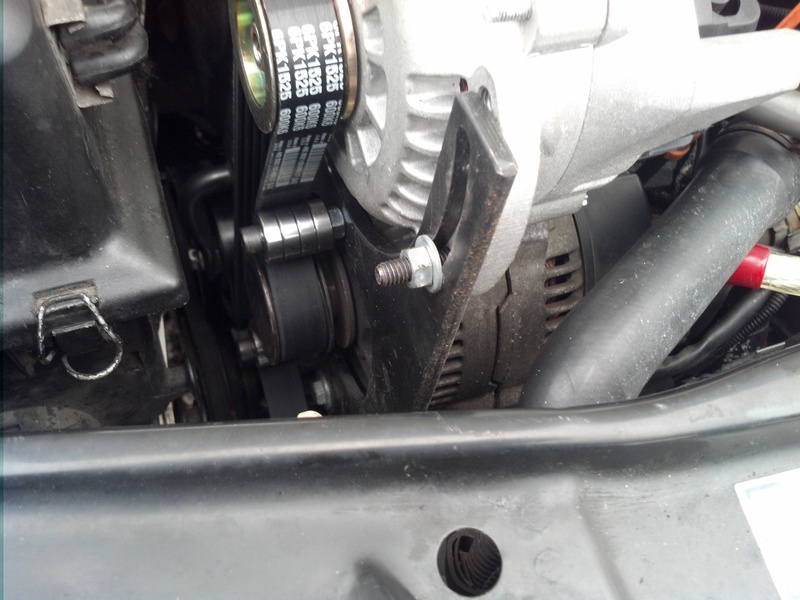 Installation details from the customer: 1996 Toyota 4 Runner 3.4ltr. 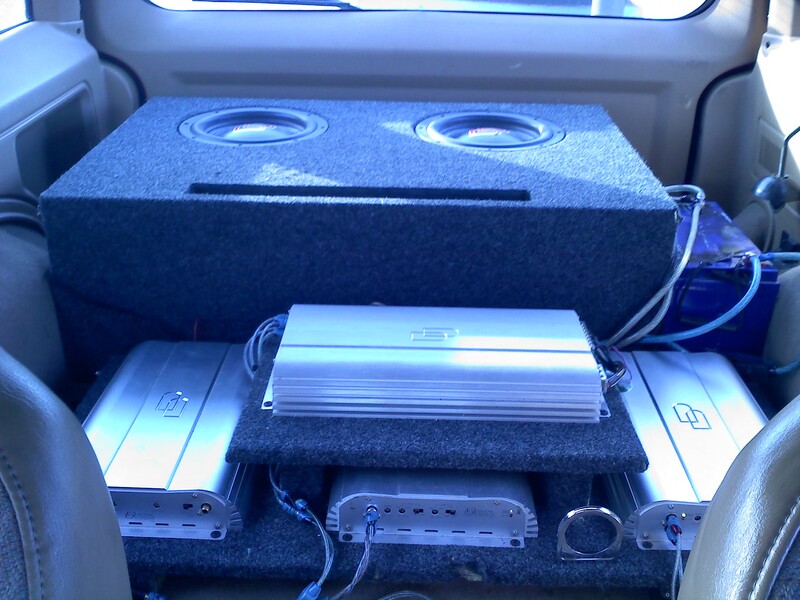 5VZFE, with 16inch electric fan and Car stereo@2600watts continuous. 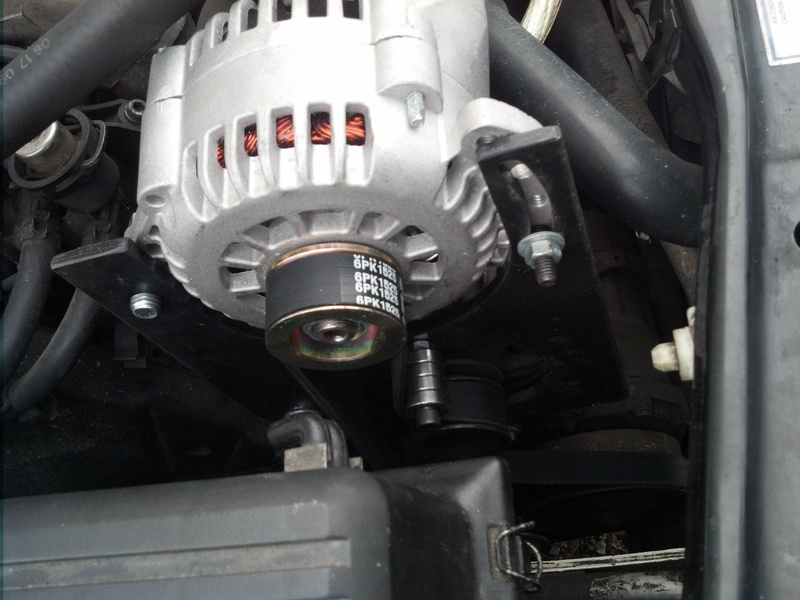 Alternator was very easy to install. Maybe 1hr to remove stock unit and to find parts to shim it up right and wire. At the end it looks like its 14.56V at the battery. I used 2/0 gauge engine block ground and a 1/0 fine strand for power. 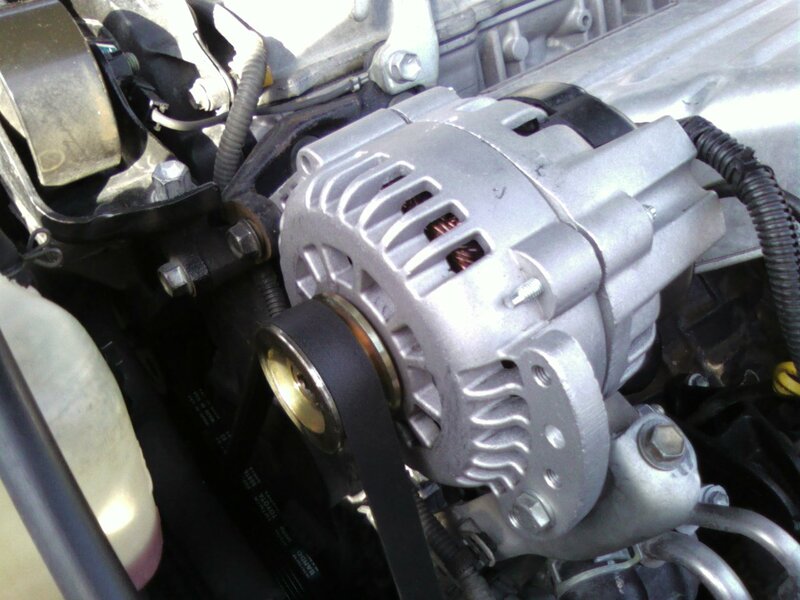 Customer installed our Fitzall 220A+ high output alternator on their 2000 Honda Civic with the 1.6L SOHC engine. 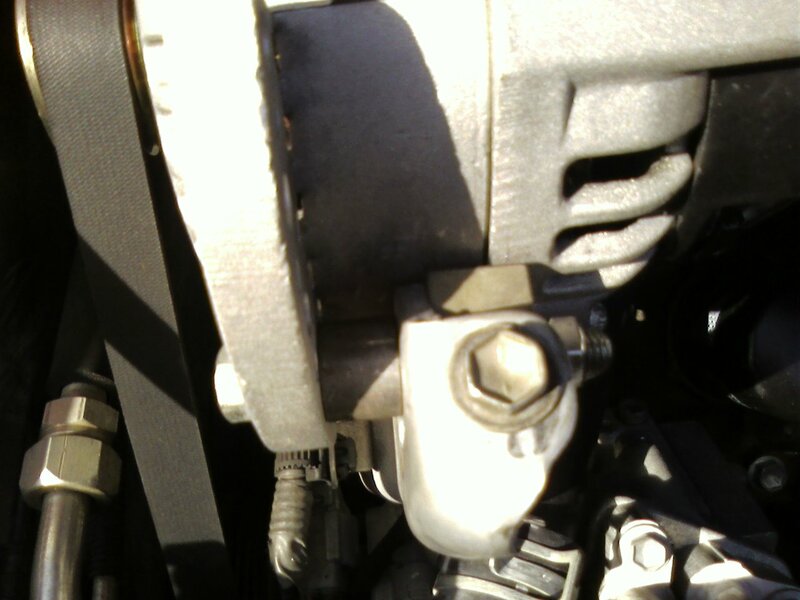 The Fitzall alternator was the same size as the wimpy factory Honda alternator and the customer only needed to make minor modifications to mount it up. 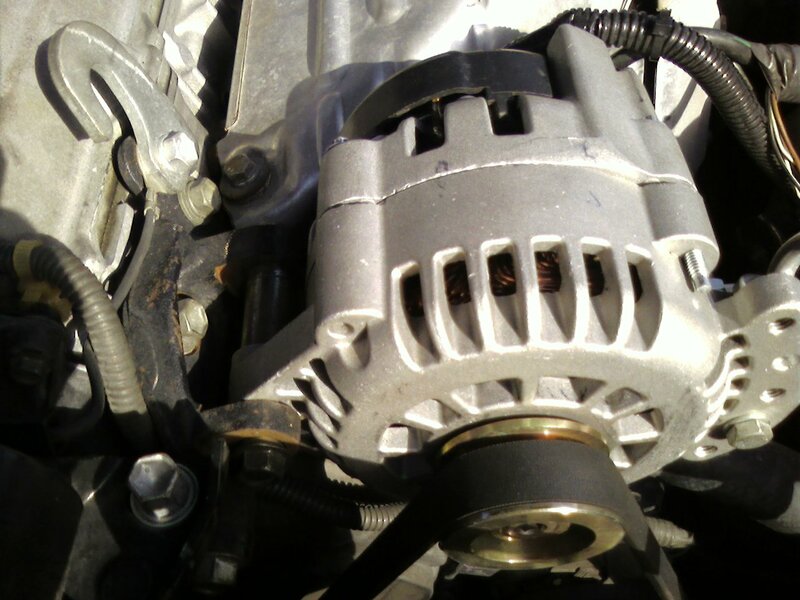 Awesome installation of our Fitzall 220A+ High Output alternator installed in a 1997 Volkswagen GTI 2.0L as a secondary alternator dedicated to his sound system. 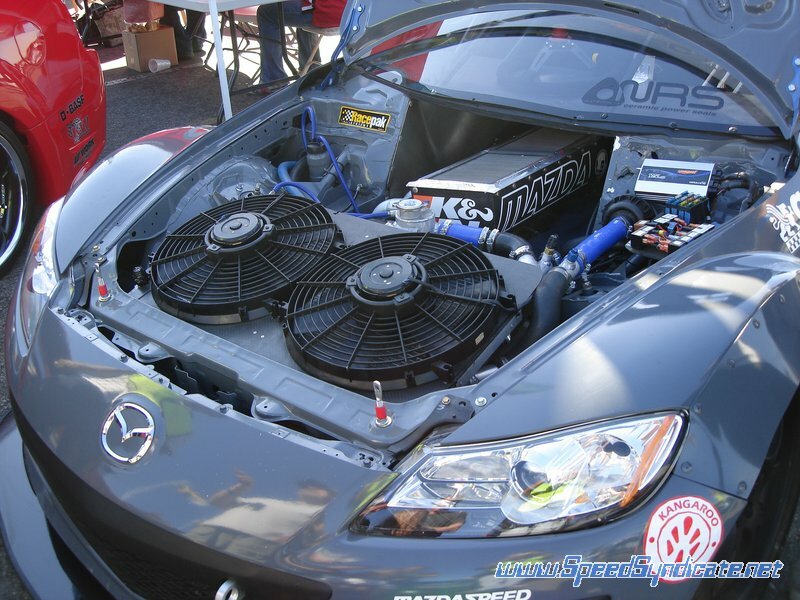 Customer reports that the Fitzall is running a 4000W RMS sound system while the factory alternator is still in place to power the vehicle. 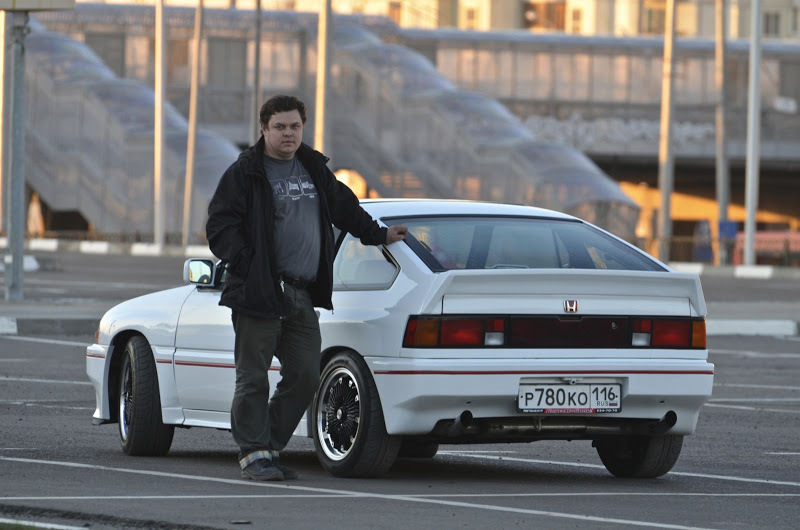 Russian Modified 1986 Honda CRX now with 220A alternator to power insane audio system, custom electronics and high-tech dash board. The Fitzall has gone global! 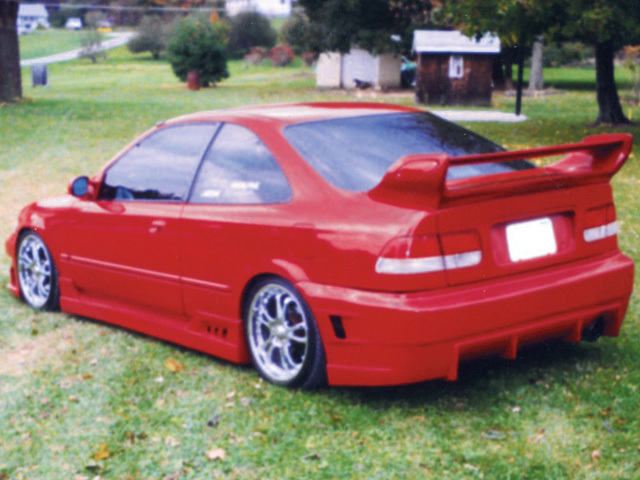 Send your installation pictures of your Fitzall 220A+ to us and have your car featured on our web site! After reviewing the installation examples above, go back to the Fitzall 220A+ ordering page. Any further questions or technical support needs should be emailed to mike@powerbastards.com. Please include your order number if you're an existing customer. 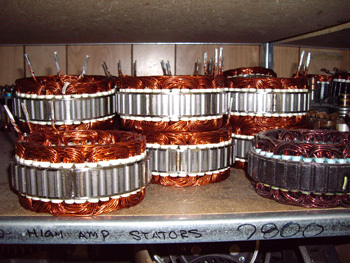 All merchandise distributed by PowerBastards is subject to a one year no hassle warranty. 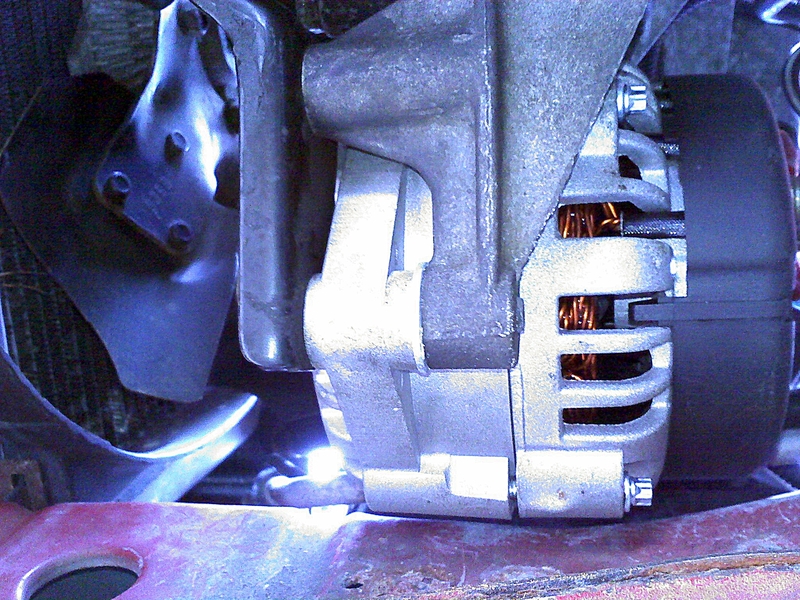 Should your high output alternator fail within the one year period we will replace or repair it free of charge. No labor or inconvenience may be included in any claims. Other outfits only give their alternators a 30 day 'off road use' warranty only or they might offer a one year warranty but it's full of loop holes that you never figure out until you melt their alternator.